It’s nice to see all the Maggies together. Hopefully the ones in Alabama and Indiana will be restored to their former glory. Ok, enough on the Magnolias. 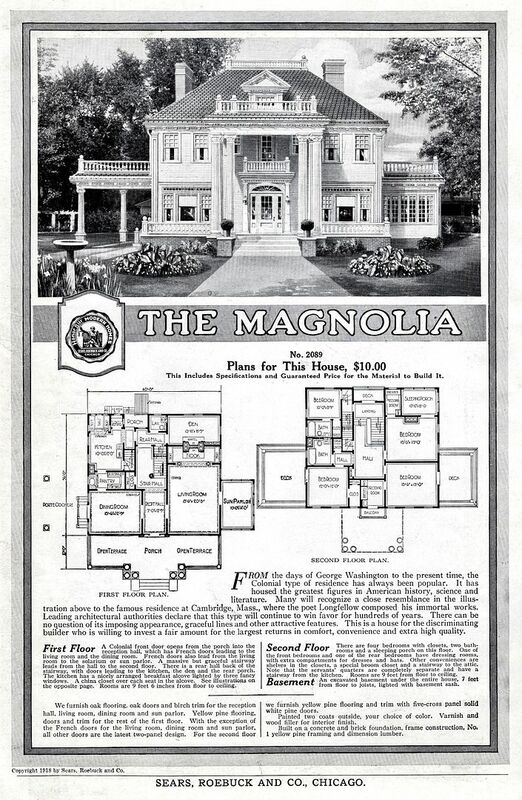 I want to see which model Sears house you think was the ugliest since you think the Magnolia was the best. I think I found a pretty butchered Preston in South Orange New Jersey. There’s a link to the MLS listing for the home. What would your fee be to travel to Winamac, IN, and give a talk to the Historical Society? We are located 20 miles west of Rochester. The one in Indiana is in South Bend! 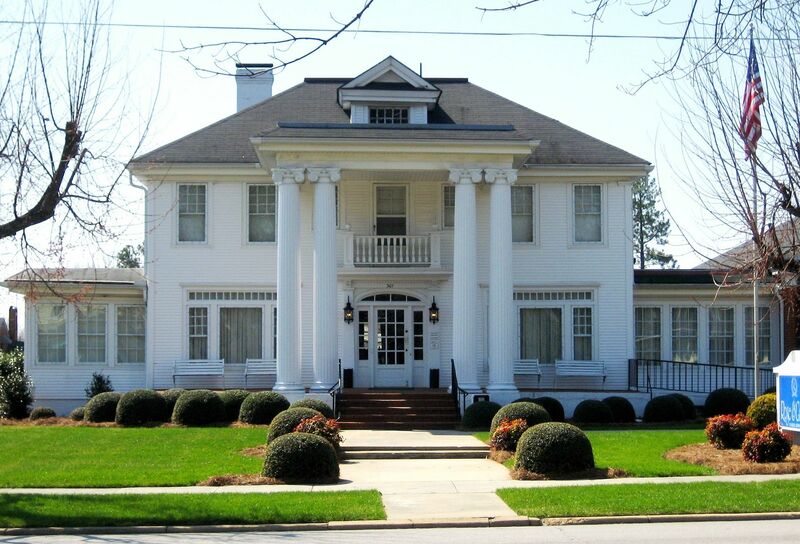 There are two beautiful houses beside each other in Statesville, NC that appear to be modified magnolias. They are located at 122 and 126 E Water Street. The one at 122 especially looks like one with a larger porch on the second floor. Neither has the side rooms. Anyways, just stumbled across this neat site and thought you might want to check them out on google maps. Feel free to contact me and let me know what you think! 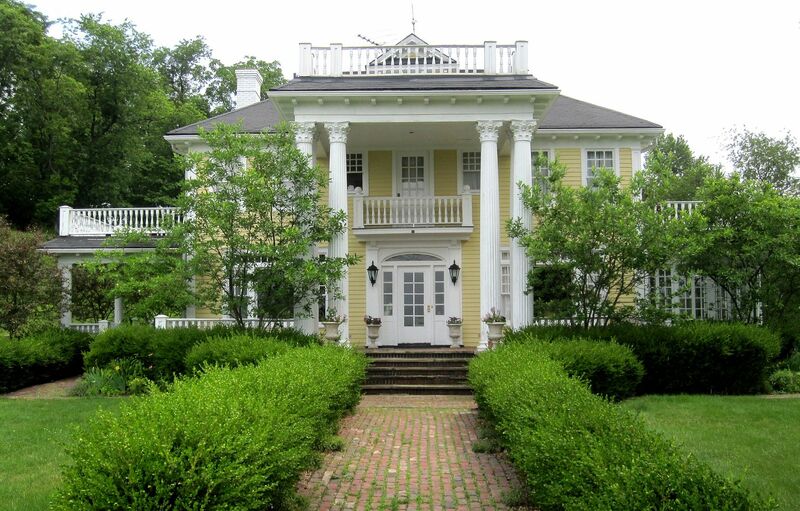 The home discovered in New Martinsville, West Virginia, is a lovely property, in my hometown. Friends are telling me of others. Another one in New Martinsville, and two more in this county (Wetzel). New Martinsville, coincidentally, is in Magnolia District and the high school is Magnolia High School. If you would like to know more about the 3 other possibilities, please contact me at the email address I provided. 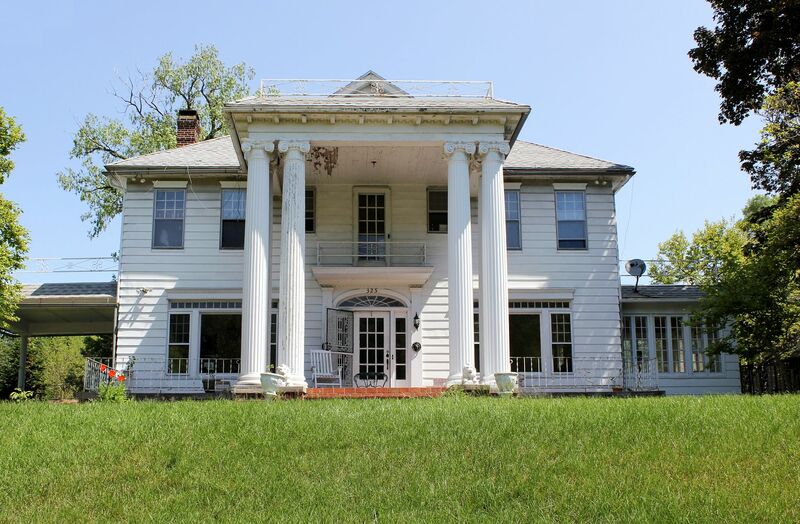 Although the roof line is significantly different, you might enjoy typing 207 S Riverside Drive, Elizabethton, TN into Google Maps and looking at the house at that address in Google Street View. Another “Almost-a-Magnolia”, perhaps? Very similar. My wife, whose family is from that area, doesn’t believe the wrap-around porch was present when she lived in the area in the 70s and 80s, btw. Wondering where the one in Canton, Ohio is? Yeah, that was a surprise. I was out of town for seven days with very limited internet access. However, I gave Photobucket some money to upgrade account, and it looks like it’s been fixed. The Sears Magnolia is at the corner of 19th NW and Frazer NW in Canton, Ohio, which is the historic Ridgewood District. There are many beautiful homes in this area, and it’s well worth the drive. Take I-77 to 62 East, take the Market Avenue exit and turn right at the bottom of the off ramp. South to 19th and turn right onto 19th. Head west to frazer. House at left. Wander through the area and enjoy! 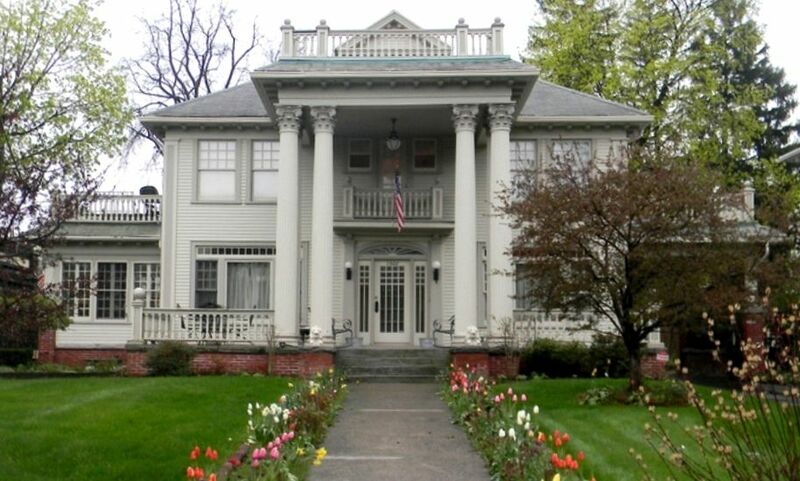 The Canton, Ohio Magnolia is located in a historic neighborhood called Ridgewood. It is gorgeous! I had the pleasure of going to one of the other Magnolia homes yesterday, that you might not be aware of! It’s called Black River House and it’s on the outskirts of Georgetown, SC on the Black River. Here is a link to it. It’s currently privately owned. 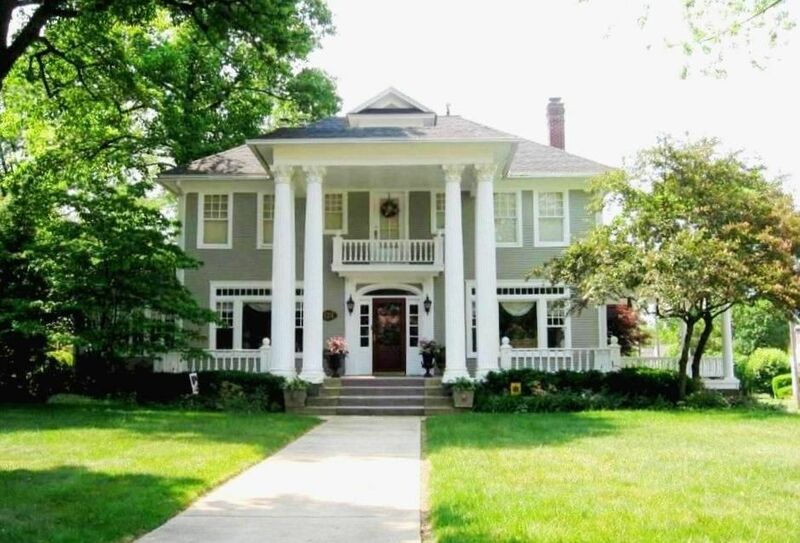 That’s a beautiful home but it is NOT a Sears Magnolia! I believe a Sears Magnolia was just purchased in Danville, Il. 61832. 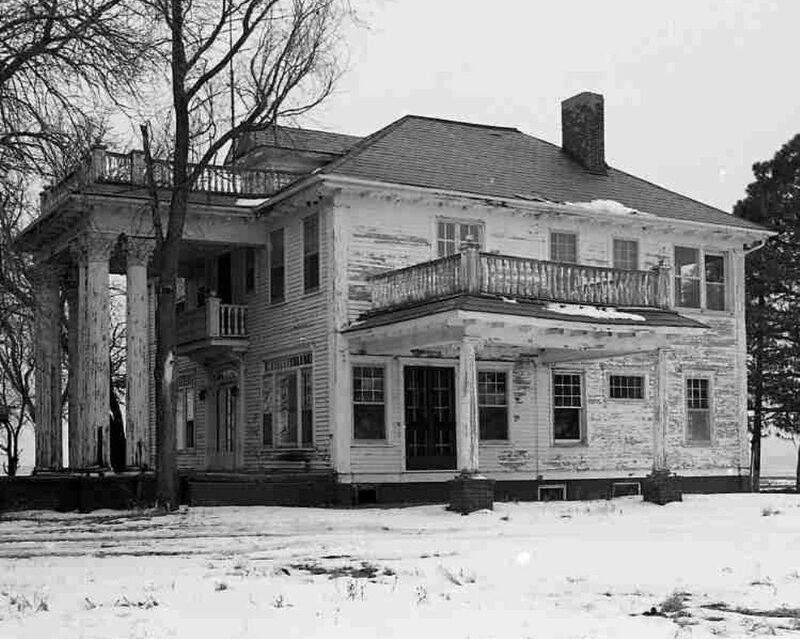 It sold for less than 95,000.00 and is need of many repairs but still grand. If I was younger, I would have bought it in a flash; however, I am 66, and without the necessary funds to do the restoring proper. I am hoping the new owner is planning to do just that and NOT turn it into apartments. 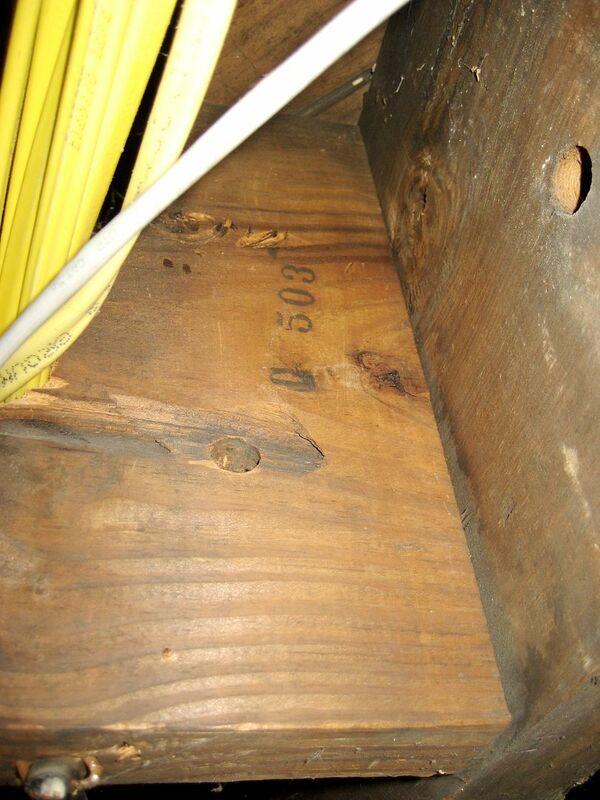 You can find it by googling it by the address: 1662 N. Vermilion St., Danville, Il. No knowledge of who built it nor when. Hope it is what you are looking for. There is a magnolia in Fort Collins colorado. I have been in it as a child. Beautiful place! 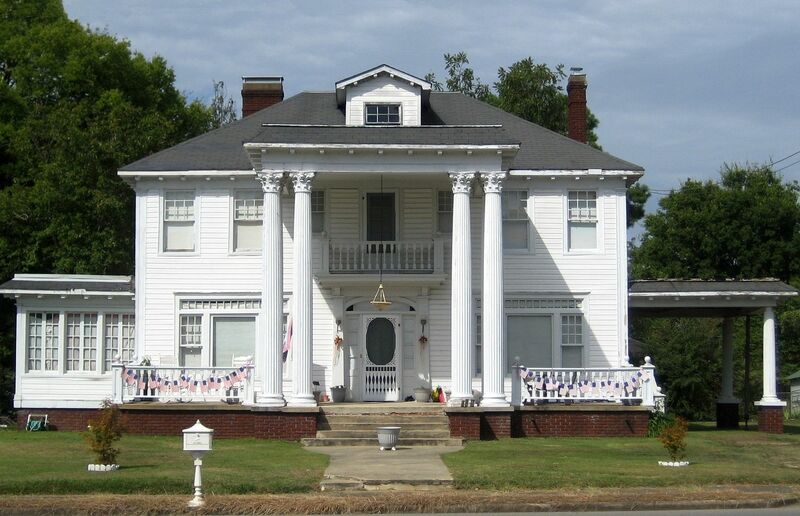 There is a home on Belleville Ave in Brewton, Alabama that looks just like a Sears Magnolia. 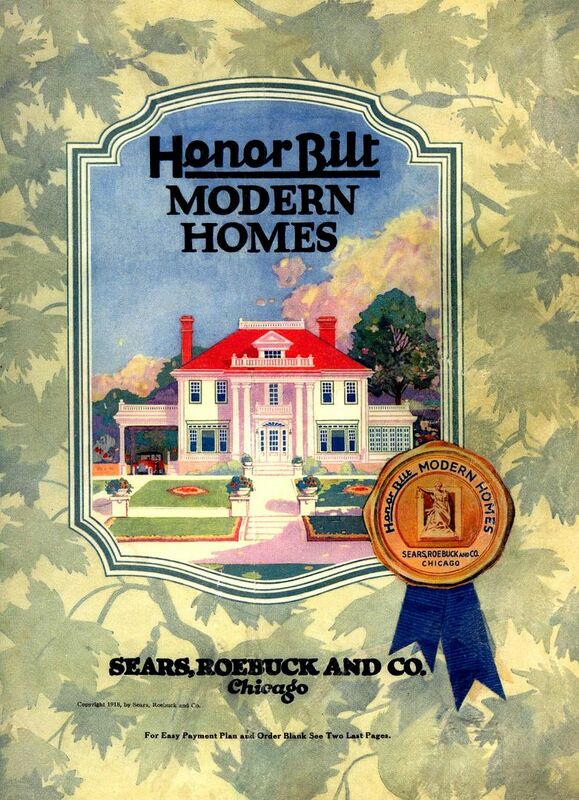 I remember reading that there are several homes on Belleville Avenue that are Sears Homes. 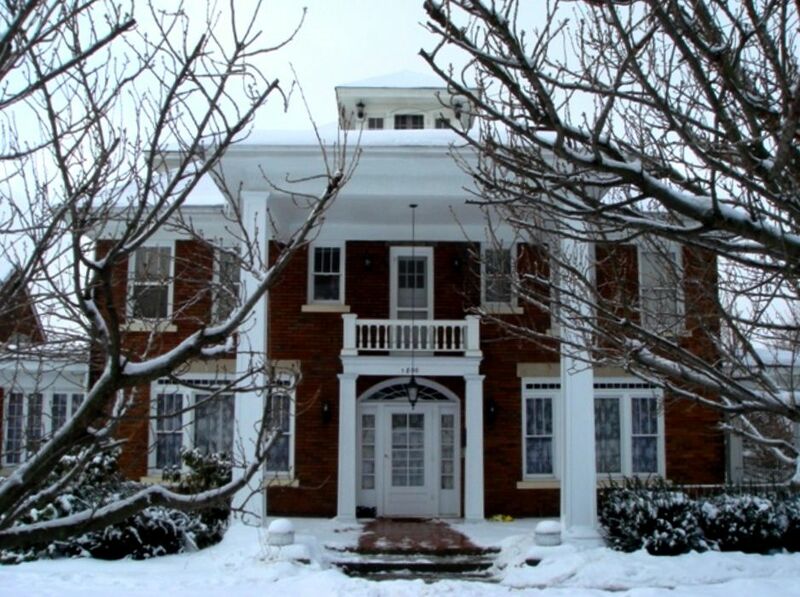 That house that looks just like the Magnolis is for sale now. I have a picture and would love to submit it here. There may be one on the corner of 11th Avenue and w Lincoln highway in Coatesville, PA. 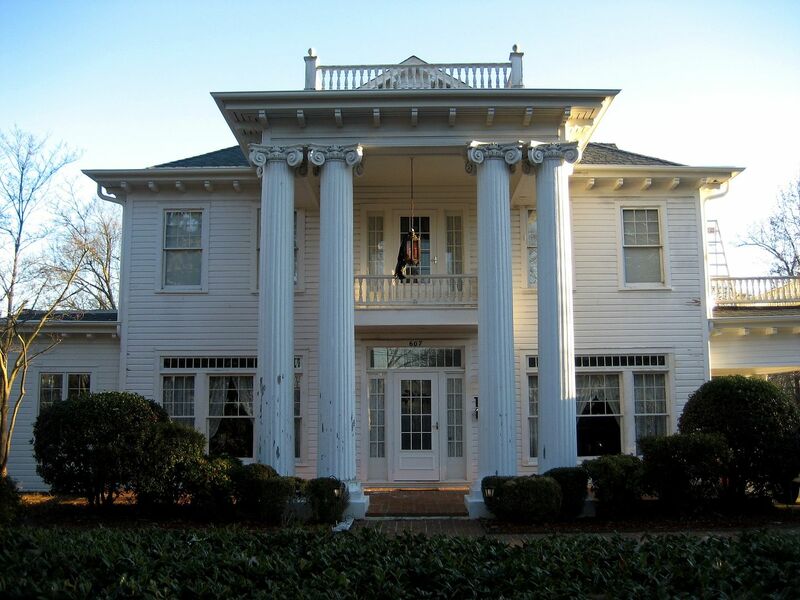 It looks just like these homes without the large overhang with the pillars. 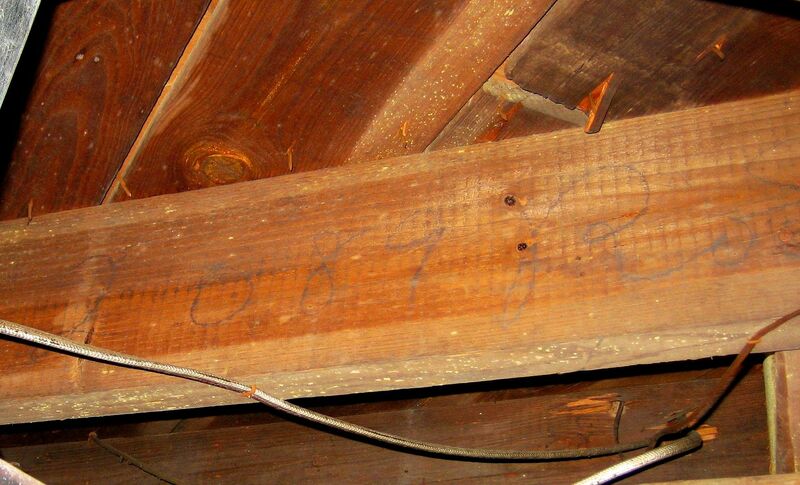 There are marks on the roof that look like it may have once been there. You can see the property on google street view.